This blog is about the online courses offered at Mica Ahmedabad. Business executives need to refresh and enhance their management skills in order to keep pace with the changes that have occurred over the past few years. This programme helps participants understand these changes and arms them with the skills required to succeed in the complex, globalised environment in which economies operate today. The programme has been designed to groom professionals for a career in business management. This blog is about all online courses offered at Mica Ahmedabad . The classes will be made available across the country through e-learning. The participants can also be given the option of connecting from home. The programme is also available outside India with a differential amount in fee. Who is Mica looking for ? This one-year programme is for junior and mid-level executives, and aspirants with an interest in Business Management. Prior experience, while appreciated, is not compulsory for enrolment. Graduates in any discipline with minimum 50% marks in graduation . The programme has limited seats, which are available on a first come, first served basis. Passport-sized colour photograph pasted at the appropriate place on the form. NOTE: Incomplete applications and those missing any of the above documents will not be considered for enrolment. Programme launch dates as well as instalment dates may change as per the discretion of Ivory Education and Mica. Ivory Education and MICA reserve the right to foreclose the admissions for the programme based on the response. Fees once paid will not be refunded or adjusted under any circumstances. Change of the batch is not permitted. The maximum permitted delay in programme rollout will be 90 days. 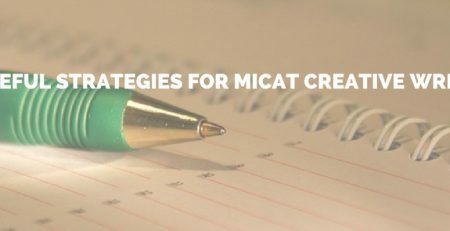 In case of connectivity issues or technological problems on MICA’s part, the institute may schedule an alternate class, or hand out copies of the session transcript, along with attendance credit. 75% attendance in classes is mandatory. Any false or misleading information may result in termination of enrollment.